By Cindy M. Carter, published February 19, 2010, 8:33a.m. 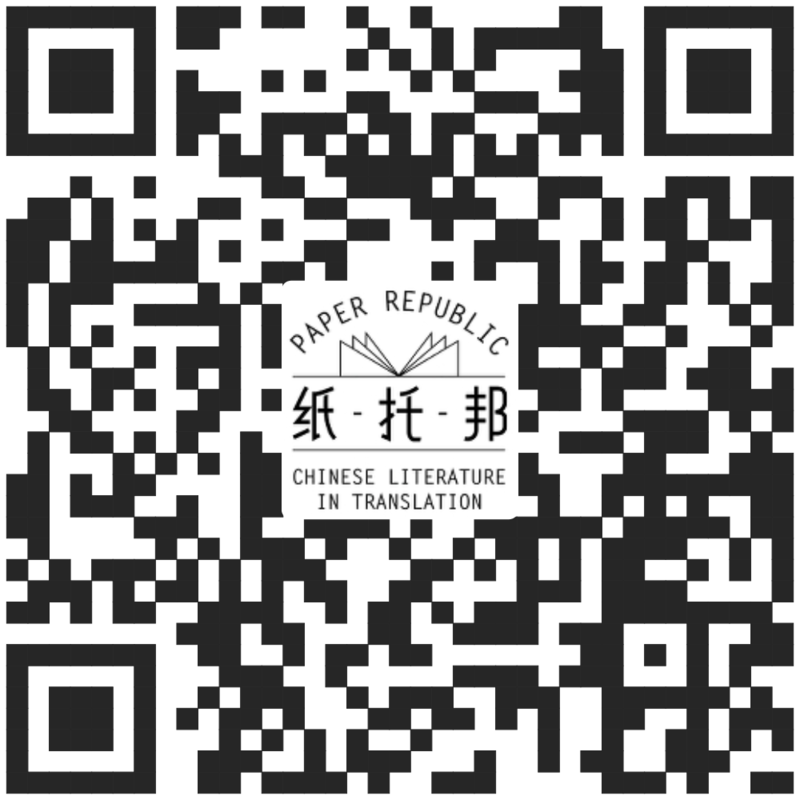 Bruce Humes presents a chapter-by-chapter synopsis of Zhang Chengzhi's 鲜花的废墟 (En las Ruinas de la Flor: Viajes por al-Andalus). "Zhang Chengzhi (张承志), the white-hot Red Guard who mastered Mongolian and Japanese—and then converted to Islam—has just launched En las Ruinas de la Flor: Viajes por al-Andalus (鲜花的废墟). His new Chinese-language travelogue takes us through Moorish Spain, Portugal and Morocco in search of the golden age of Islam in Europe (8th-15th centuries)." Bruce Humes, July 4, 2014, 9:51a.m.